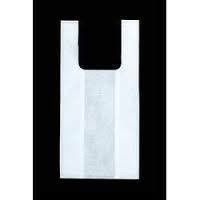 We are renowned manufacturer and supplier of wide range of lp loop handle Bags. These Printed Packing are offered in variety of sizes and colors. Our assortment of Printed Packing are available at most competitive prices. 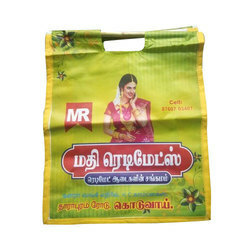 As per the needs and requirements of our clients, we are involved in providing Non Woven Hand Bag. With our firm commitment to quality, we are indulged in providing an excellent quality range of Non Woven Carry Bag to our customers. This Non Woven Carry Bag is made in accordance with set market quality standards and norms. These products are available with us at most affordable prices.